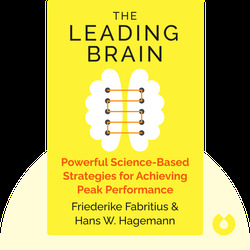 The Leading Brain (2017) dismisses the trends and gimmicks surrounding productivity in favor of hard science about how the brain really works in the everyday stress of a nine-to-five job. There is plenty of research and scientific data on how to create productive habits, build the perfect team and keep staff working at their best. 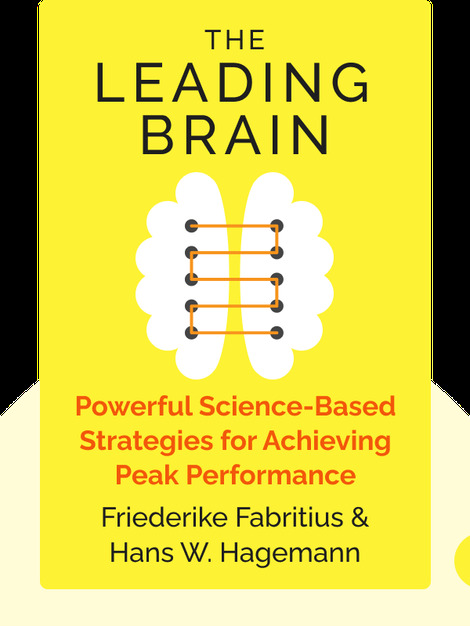 Friederike Fabritius is a leading neuropsychologist with years of experience helping some of the world’s top business leaders. She’s also the head of the Neuroleadership Practice Group and a popular keynote speaker at conferences around the world. Hans W. Hagemann is an expert on innovation and leadership who specializes in conducting transformative workshops. He is also the cofounder and managing partner of the Munich Leadership Group.